I have always been told that I have distorted, untidy teeth since I was small. Some said it was fine, but as I grew up and appear to be degrading, I started to notice my untidy teeth caused me quite a lot of inconveniences. 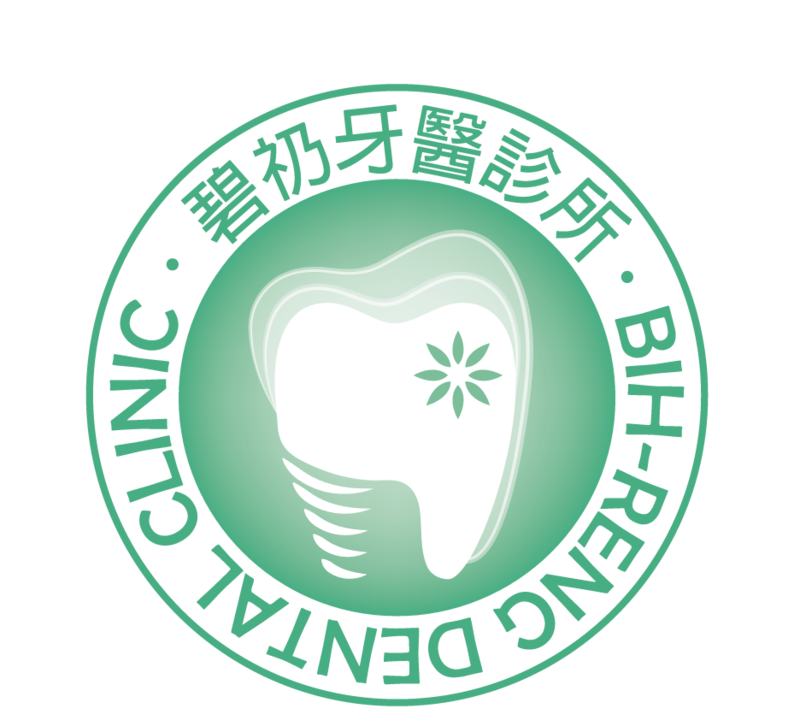 I started thinking, “What will it be like if I have really tidy and nice teeth?” With the help of my mom, we discovered Bih-Reng dental clinic and Dr. Bih-Reng Susan Wu is in charge of my whole treatment. It has been a good one year now, I have been seeing extremely satisfactory results with my teeth. My family and I are happy with the current results. I feel like the jaw has moved completely in a good way. 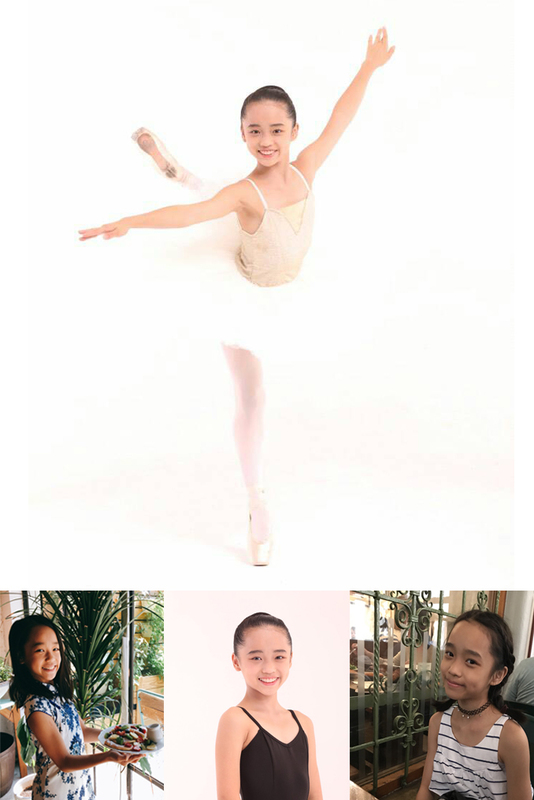 Comparing to the very beginning of the journey, when I had one tooth turning 180 degrees and in general untidy teeth, I notice that my teeth has gone through a huge improvement. After different phases, my teeth got straightened. Frankly speaking, when I first tried on Invisalign, it was like the worst feeling on earth. But everyone who have braces must go through this difficult phase. The pain did not last long since Dr. Wu took extra good care of me and her team has been monitoring my progress, even though I live in Hong Kong and the clinic is located in Taipei. The distance did not affect the communication between us. This makes me feel confident and happy with the clinic. I know if I ever encountered difficulties, they will be approachable and easy to contact. I remember once I broke my braces accidentally because I was not following the rules, I did not pay attention when I was taking it off. I panicked when the braces broke. 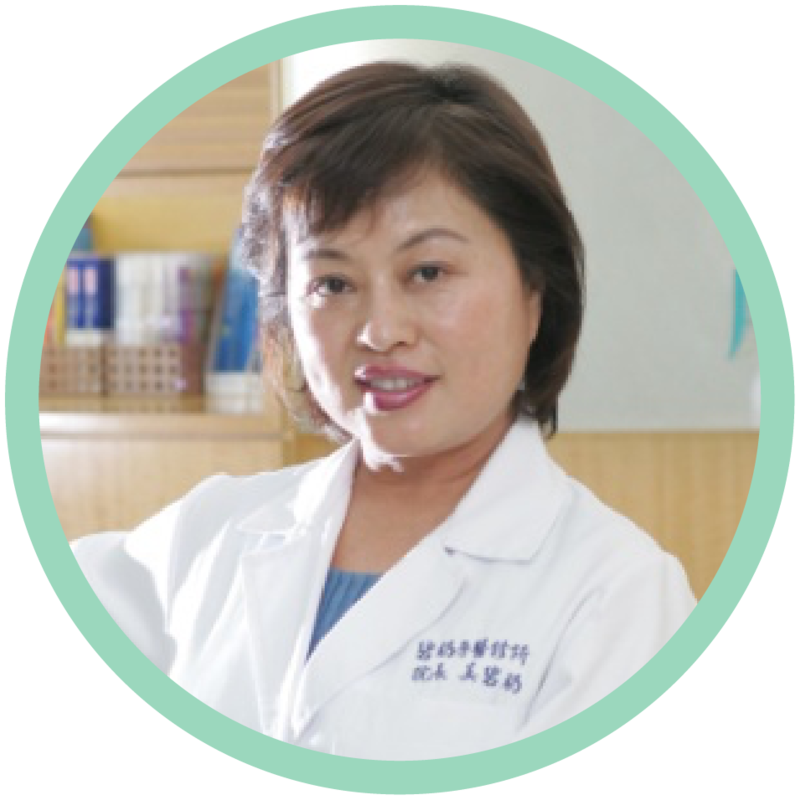 However, Dr. Wu and her team was very accommodating, they comforted me and told me that was alright. Not to mention, they have been sending me kind reminders of what I should and should not eat or drink. Their services and attitude are terrific and excellent. I am currently on the 28th retainer and the whole journey ends in next year, January 29. My friends and family said my teeth look much tidier and nicer than before. I can’t wait to have my last braces and to welcome my perfect new teeth. But that is not the end, I still have to wear retainers for quite a while until everything is set. But I believe that the clinic will take good care of my teeth and they will keep monitoring my progress.